Mike Makes a Guest Appearance on the Gimme That Star Trek Podcast! | Radio vs. the Martians! 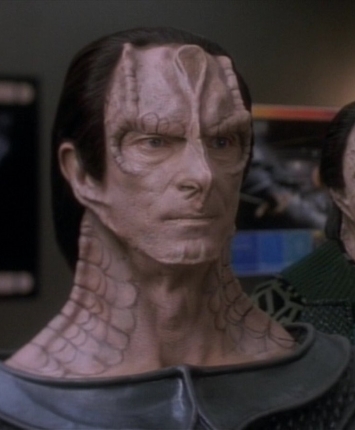 This entry was posted in Announcement and tagged cardassians, gimme that star trek, guest appearance, siskoid, star trek, star trek deep space nine, star trek the next generation by Mike Gillis. Bookmark the permalink.